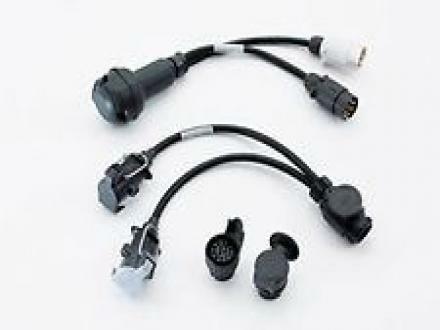 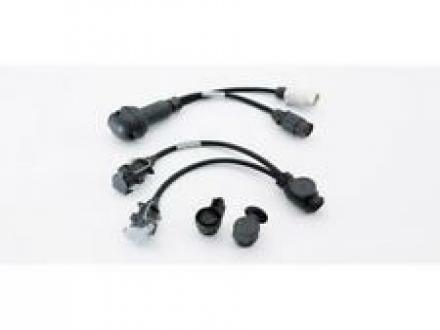 These 7-pin socket trailer towing made easy with this useful adapter plug for a fitted tow bar 13-pin socket. 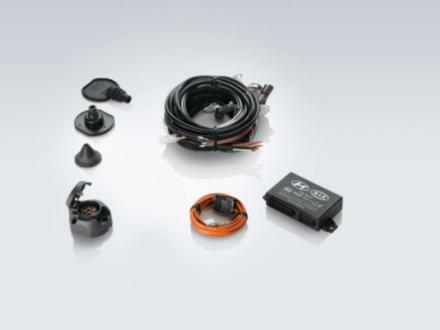 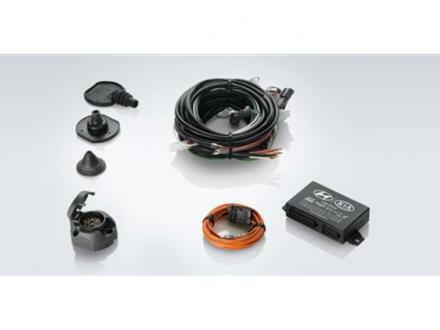 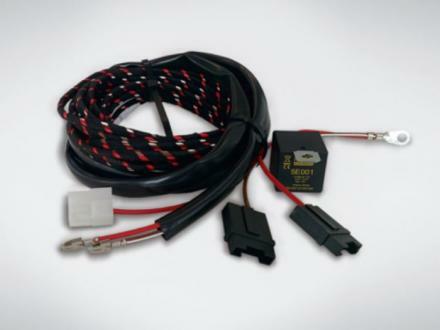 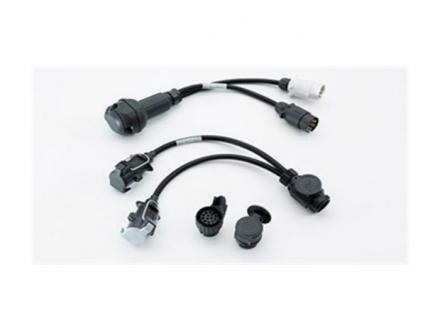 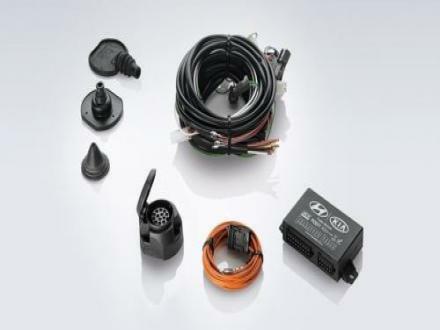 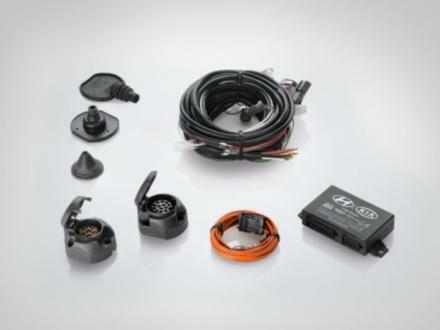 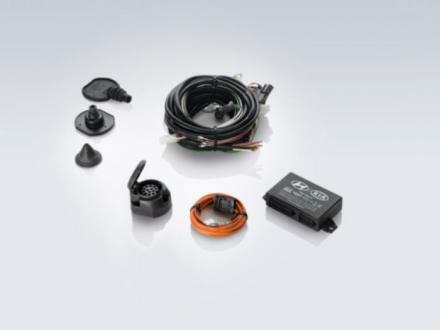 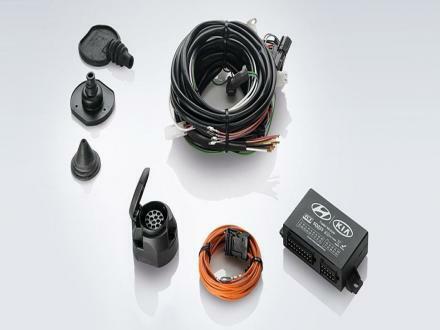 The adapter wiring is all you need to ensure your trailer's lighting and electrical systems work safely when fitting a tow bar to your vehicle. 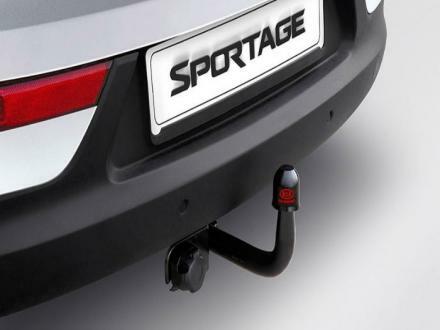 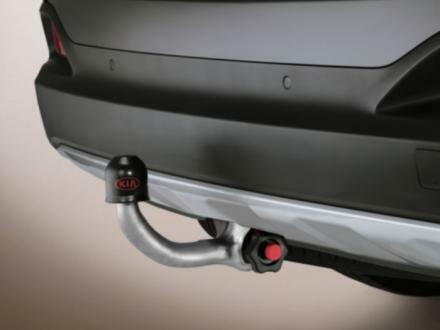 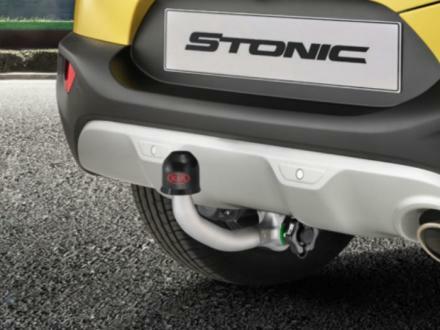 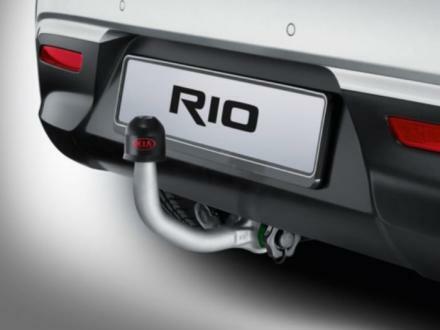 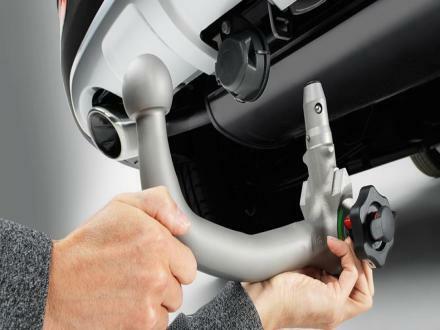 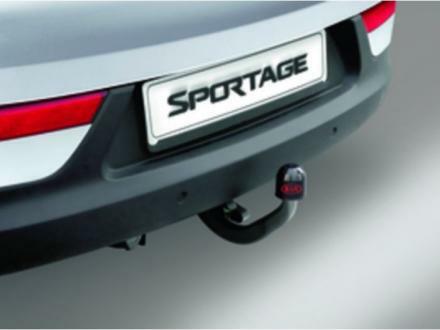 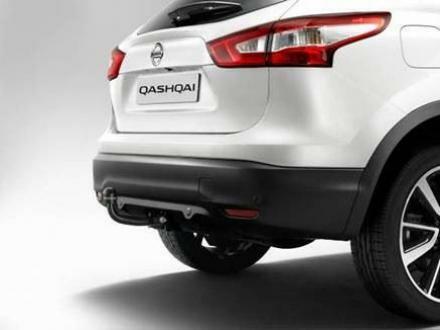 The tow bars Engineered specifically for your vehcile and designed to be fully compatible with your vehicle's electrical systems, detachable tow bars can be removed and stored when not in use.